Huawei has sparked a little drama with Apple ahead of the launch, Twitter is, of course, enjoying it. 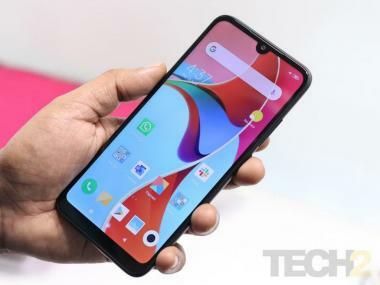 Huawei is scheduled to host a launch event for its 2019 flagship smartphones — Huawei P30 and Huawei P30 Pro — in Paris at 6.30 PM IST today (check your local time for the event). This event follows Apple's first big event of 2019, that happened just hours ago on 25 March. While no one saw this coming, Huawei took a little jab at Apple while teasing the upcoming event. But who doesn't love a little drama? 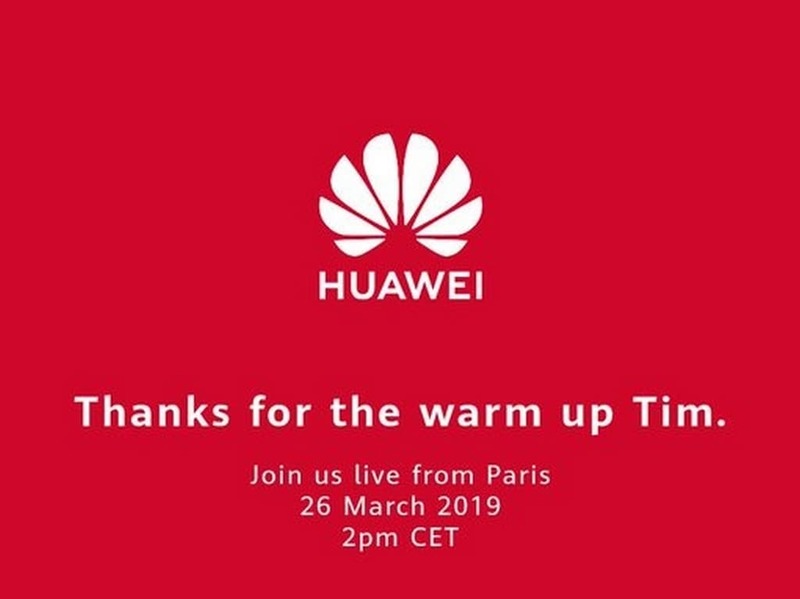 Around the time the Apple Event wrapped up, Huawei posted a tweet that read, "Thanks for the warm up, now on to the main event," hinting that the phone announcement from Huawei is the real showstopper. Apple had never claimed it to be a hardware event, so Huawei's jab sounds a bit silly. But this isn't the first time or the last, when Chinese smartphone makers have taken a stab at Apple. For the internet though, it was another amusing instance. But that's not even the best part. The funniest are the replies on the tweet. Oh, one more thing... We have all your data. The event will be live streamed, so you can tune in from wherever you are. However, we are still a few hours away from the launch event right now, with almost everything already been leaked about the smartphone.